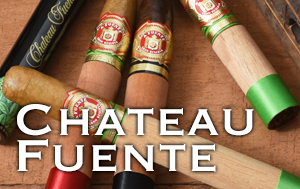 A tribute to the early days of cigar making, Casa Cuba is the last blend of the late Carlos Fuente Sr. using the time-honored traditions he learned from his father Arturo Fuente, about the experience and flavor of Cuban cigars. 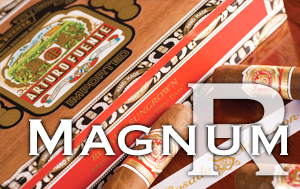 Carlos Sr. selected an Ecuadorian Havana wrapper tobacco and chose a mix of Cuban-seed Dominican grown long filler and binder, and blended them in the same manner he used blending Cuban tobacco many years ago. 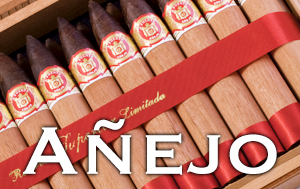 Arturo Fuente was born on November 18th, 1887 in Güines in the province of La Habana, Cuba. 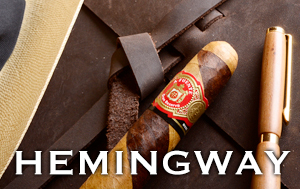 In 1906, Arturo moved to Key West, Florida, a beautiful location where Cuban immigrants, including his own siblings, already had laid the seeds for a thriving cigar industry. 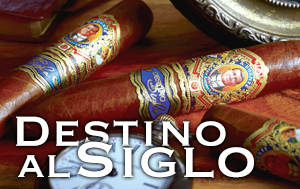 This industry grew to the north when another immigrant from Cuba, Vicente Martinez-Ybor, left Key West and founded the now world famous cigar town, Ybor City located in Tampa, Florida. 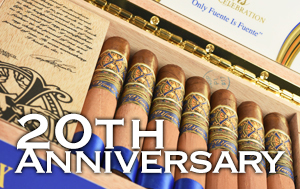 Casa Cuba – which was the final blend created by the legendary Don Carlos Fuente himself – was specifically designed to pay homage to his father, Arturo Fuente, and the Golden Age of cigar making in Cuba and Ybor City in the early 20th century. 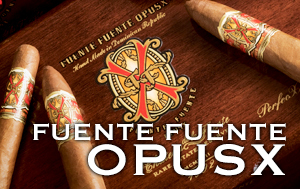 The dark golden Ecuadorian wrapper encloses a rich fusion of aged premium Dominican binder and filler tobaccos, thereby creating a perfectly balanced premium cigar. 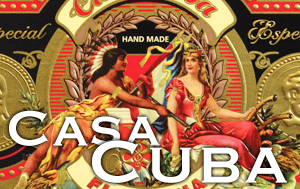 Since its initial release, there has been tremendous demand for Casa Cuba, especially among cigar connoisseurs. 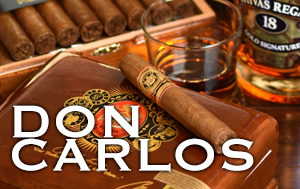 This celebration of tradition still lives on today as Don Carlos’ son and legend in his own right, Carlito Fuente, continues to meticulously blend this line of cigars the “old school way” – as a living memory to his father and grandfather.